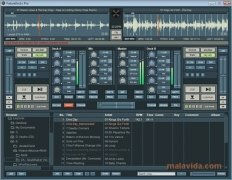 All those that need to learn to mix as a real DJ need to start from scratch, and to do so the best thing is to use programs the power of which is linked to its simplicity. 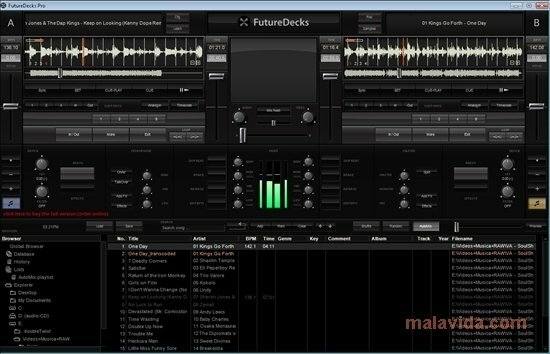 FutureDecks is one of those programs, with which you will be able to learn to mix the music that you want with an interface that isn't over elaborate and that includes the necessary options to start enjoying the remixing world. 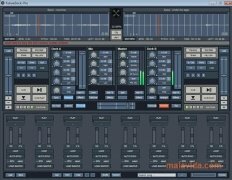 FutureDecks Lite has two channels to mix, with separate output for the master and the headphones, and of course the crossfader for each output isn't missing. 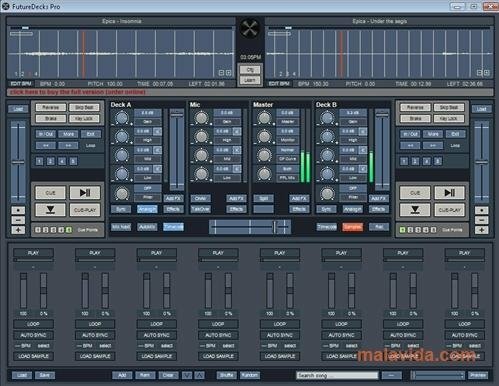 On the other hand, it has a three bands equalizer and gain, and eight effects that can be included in the music. What's more it is possible to connect an external controller so that controlling is a lot easier and some don't even require any configuration like Behringer BCD2000/3000, M-Audio Xponent, Reloop DJ-IE2, Vestax and all the Hercules. 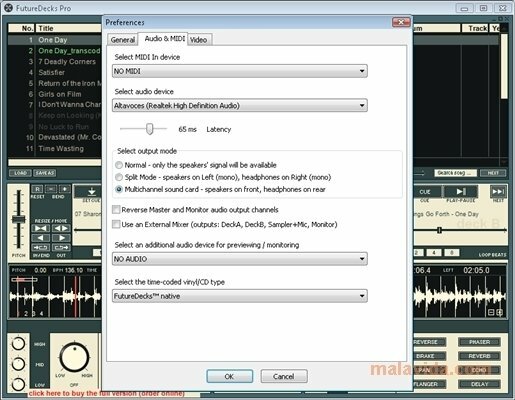 We will also be able to mix video simultaneously and it supports timecoded vinyls/CDs. 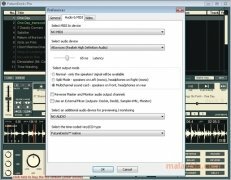 Obviously, it allows to record any session without any problem, so that we can remember it and share ti, as well as supporting the iTunes library, all though we will always have the possibility to browser through the hard drive in search of the songs that we need at any time. The trial version can be used during 30 days or 20 minutes each session.